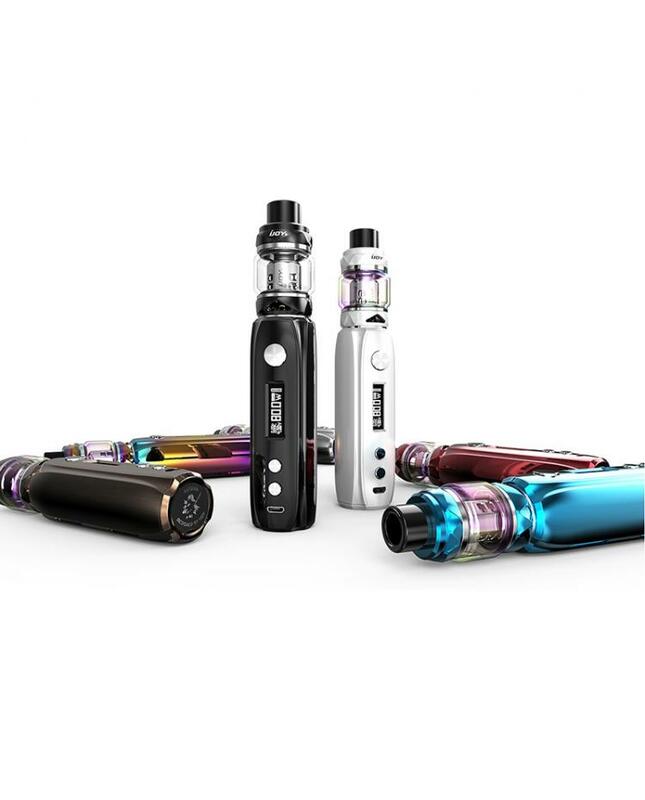 The iJoy Katana Vape Kit, include Katana Mod and Katana Sub Ohm Tank, the new ijoy kit with streamlined stick design with innovative class-leading features, who function and power can be comparable to box mod. 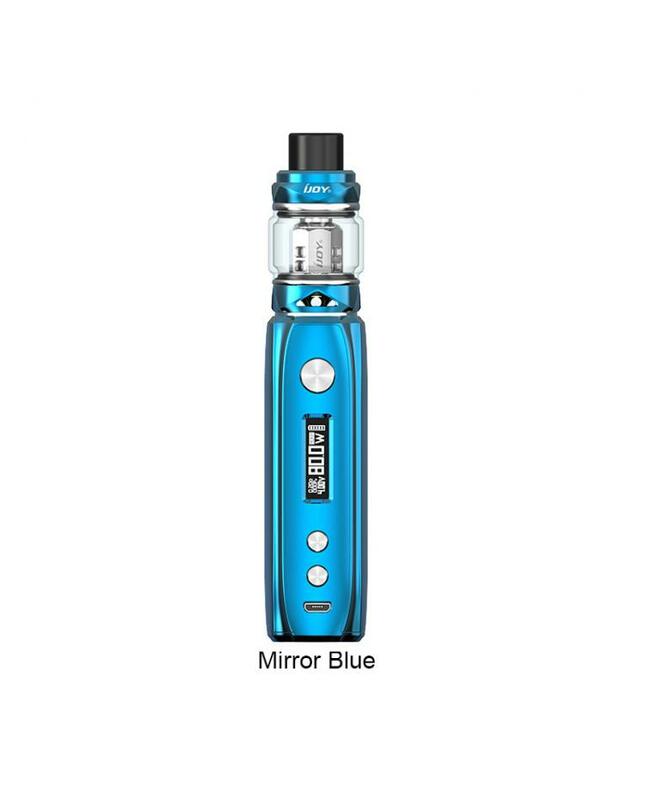 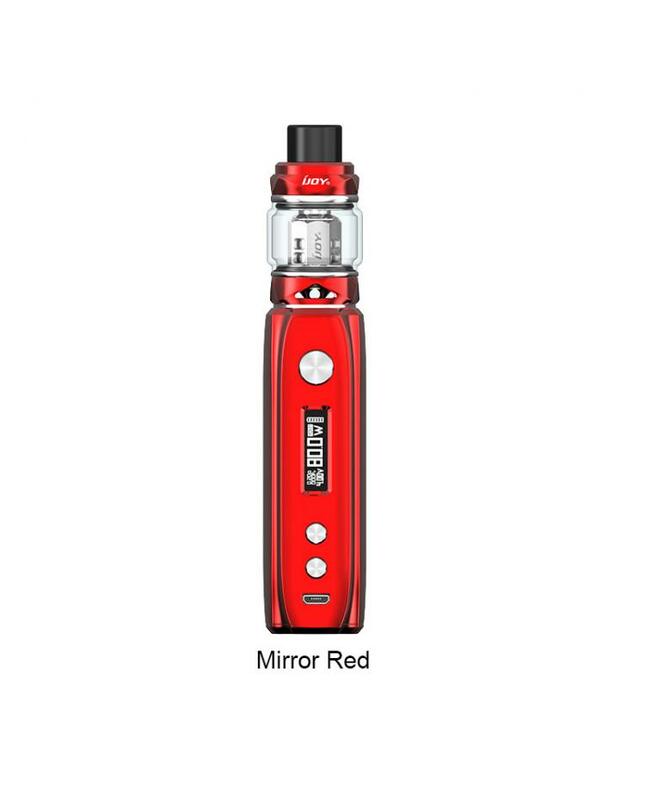 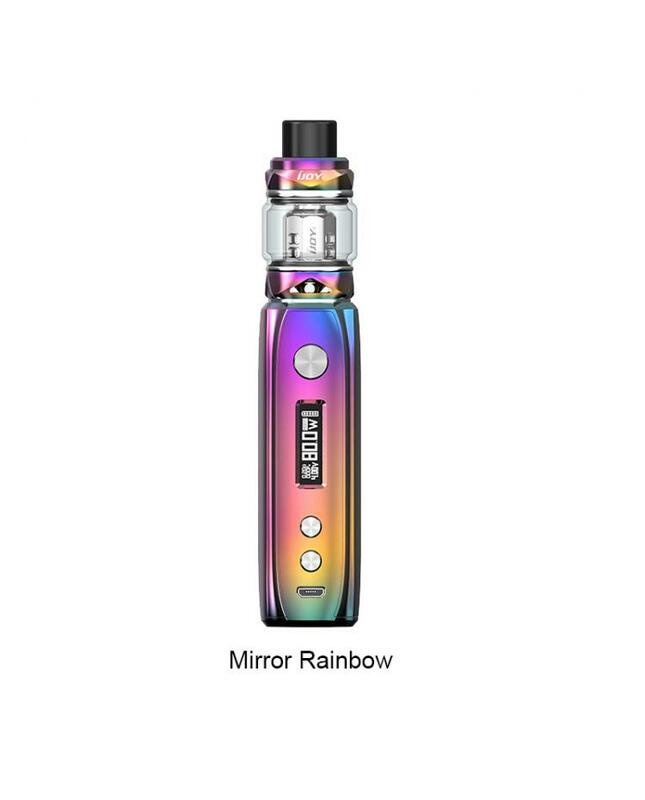 the katana mod built-in 3000mah battery and max output 81watts, 6 optional working modes available: Power, Pod, MTL, Bypass, Pmode and Temp Control Mode. 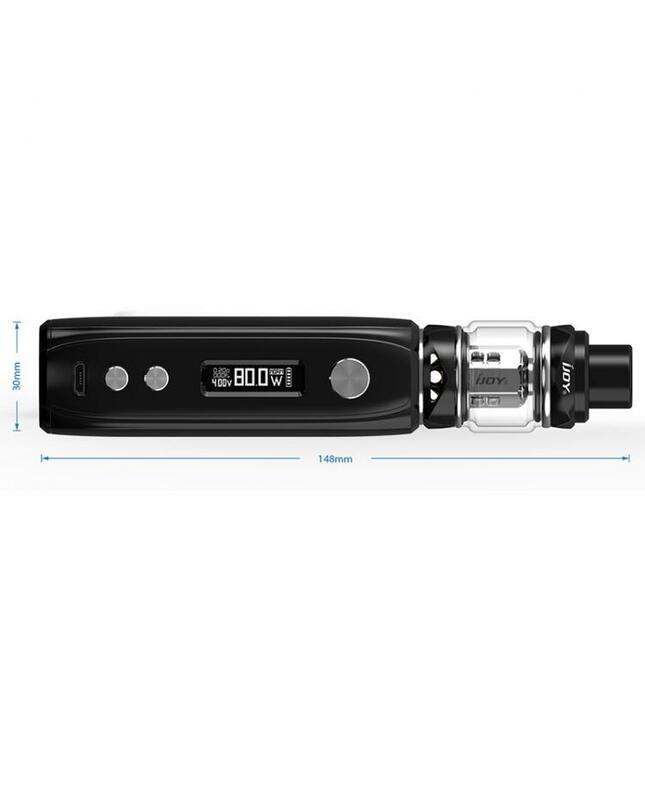 the katana mod equipped a 0.96inch OLED screen, will show you the vaping data clearly. 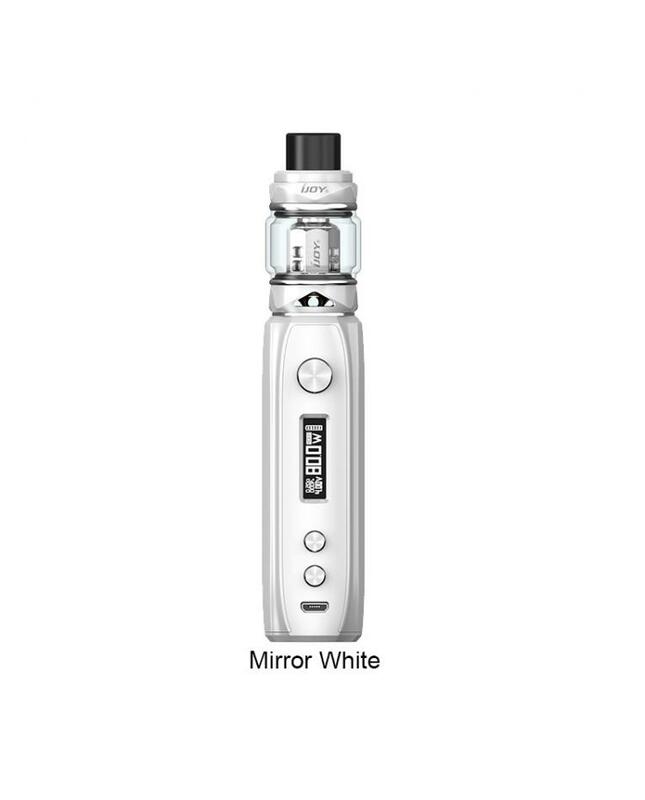 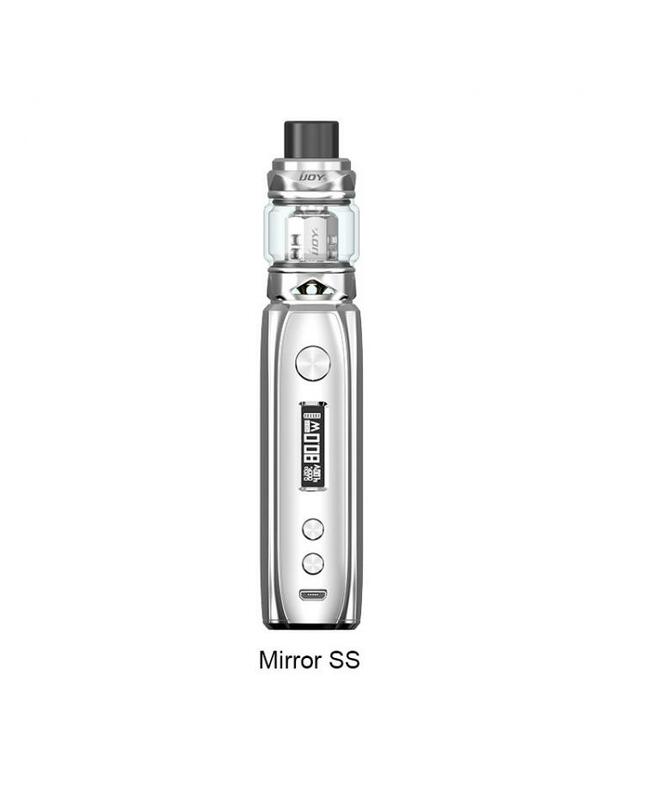 the katana sub ohm tank can hold 5.5ml e juice, comes with the 4ml regular glass tank. 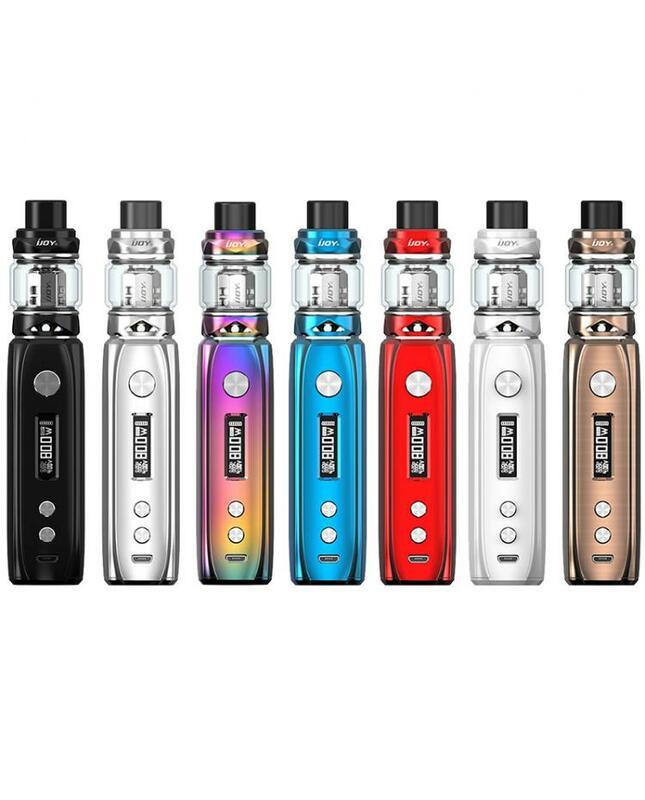 with triangular airflow adjustable design on the bottom, the ijoy katana sub ohm tank utilizes a new design with a modern streamline appearance and a convenient slide-n-fill top cap design for easy refilling and to prevent leakage. 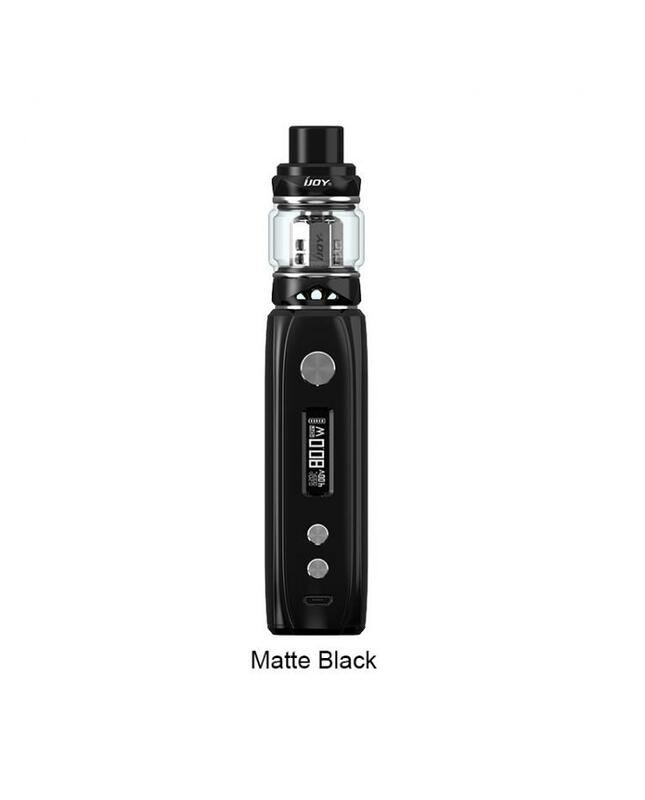 the KM1, DM-M2, DM-M3 mesh coil heads available, innovative coil heads with mesh wire coils and natural fiber cotton to enlarge the heating area, and the use of mesh offers great flavor.